Anti-marking Jackets There is 1 product. DURAPRESS Anti-Marking Jackets, the most cost effective and cleanable product for Anti-Marking solutions. 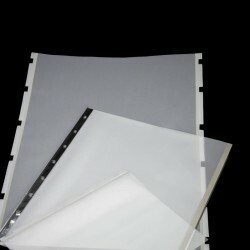 An ideal alternative to Transfer Foil and Anti-Marking Net technologies.